“Wars begin in people minds, it is in their minds that we must build peace“. To obtain this goal of inner serenity, dr. 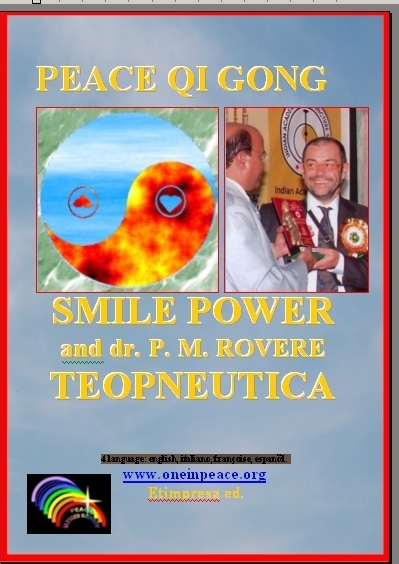 P.M. Rovere has elaborated Teopneutica©. 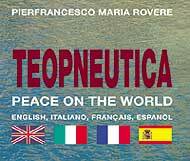 Teopneutica© by dr. Rovere is an attention exercise on the positive qualities of God to join His project of peace and love. Breath in a slow and quiet way with the openness and faithfulness of a just born child. 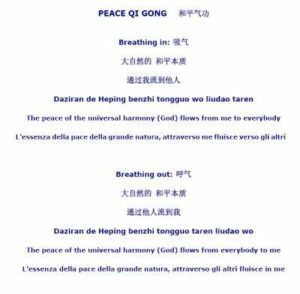 Repeat at least three times observing the peace of God flowing between you and all creatures. God’s Peace can grow as a seed in all creatures (you included). The heart will be freed from bitterness and bad purposes, making it more human.